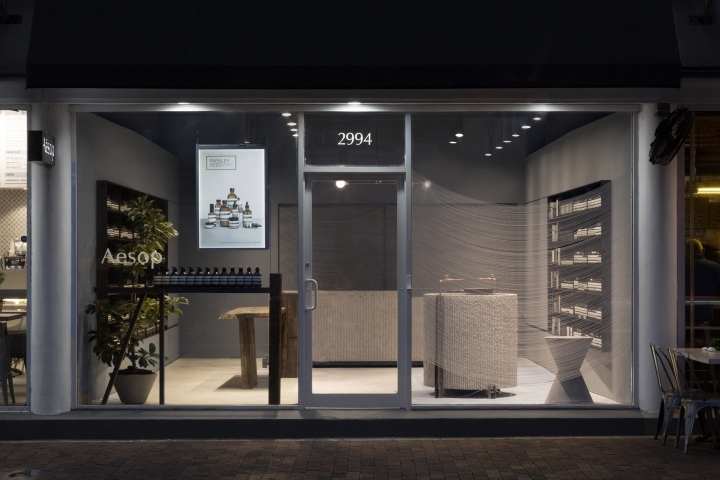 Mexican architect Frida Escobedo has created interiors for two new Aesop stores in Florida – one that references the tropical environment of its setting in Miami's Coconut Grove, and a second inside a neoclassical building in Tampa. 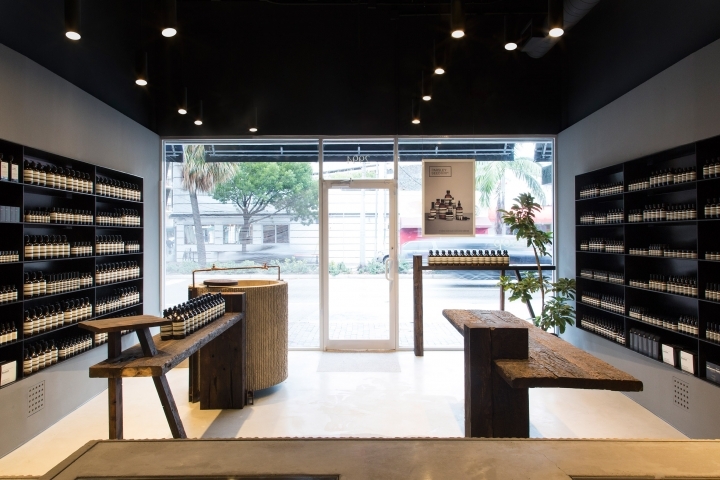 Escobedo previously designed the skincare brand's first space in Miami, as well as a pop-up in New York. She developed two new designs for the Florida branches, both intended to reference the heritage of their locations. 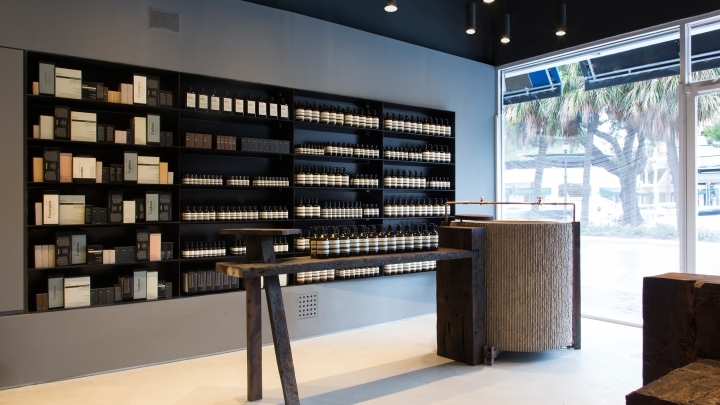 For the store in Miami's Coconut Grove neighbourhood, the architect used materials with rough finishes to create a relaxed feel. "The design references the region's relaxed, tropical environment, offering a space of calm respite and visual intrigue," said Aesop. 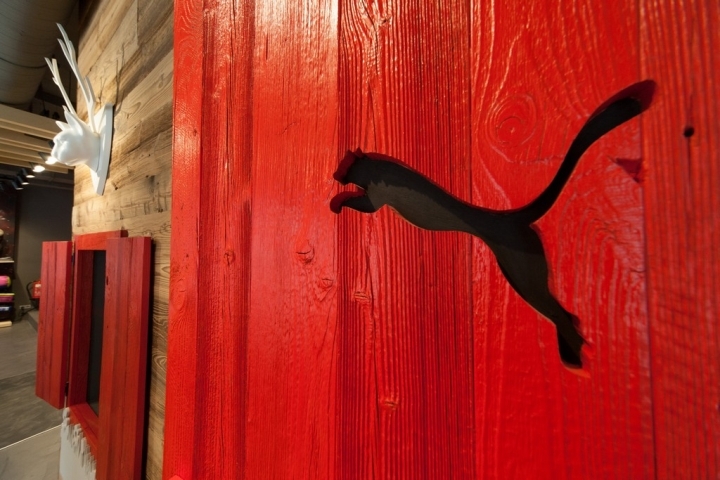 "Given Miami's balmy climate, the design lifts from symbols of comfort and repose". 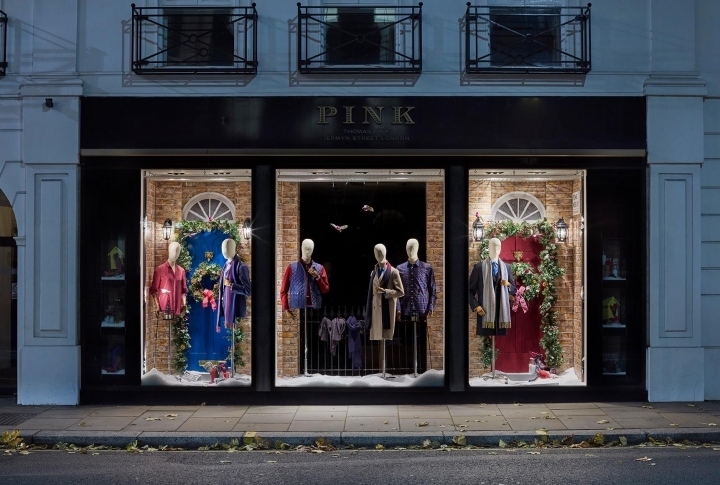 Threads are droopily suspended across the back wall and front window of the store, mimicking the form of a hammock. Mexican studio Taller Tornel handcrafted the sink and cash desk from concrete, leaving a ribbed finish. 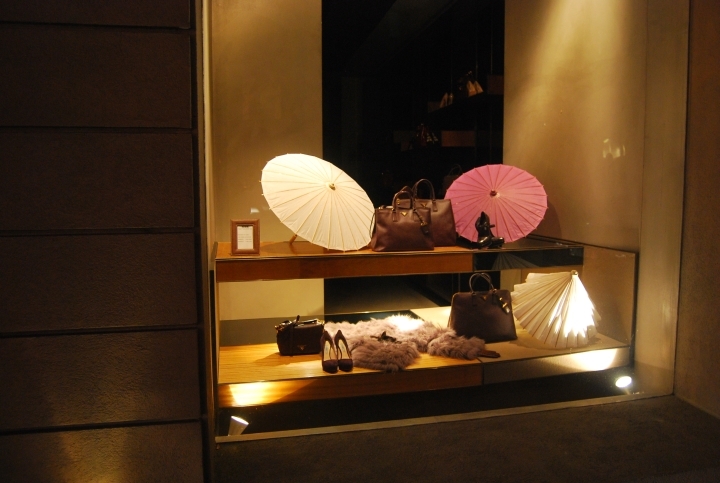 Meanwhile, products are displayed on driftwood-like tables, as well as wall-mounted shelves. 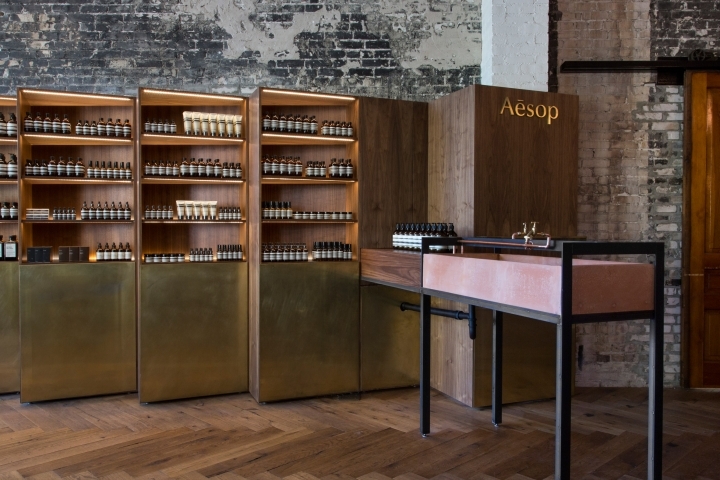 "The interior offers a dynamic aesthetic, meticulously precise in detail at the same time as evoking an alluring calmness; it is a space to unwind and decompress," said Aesop. 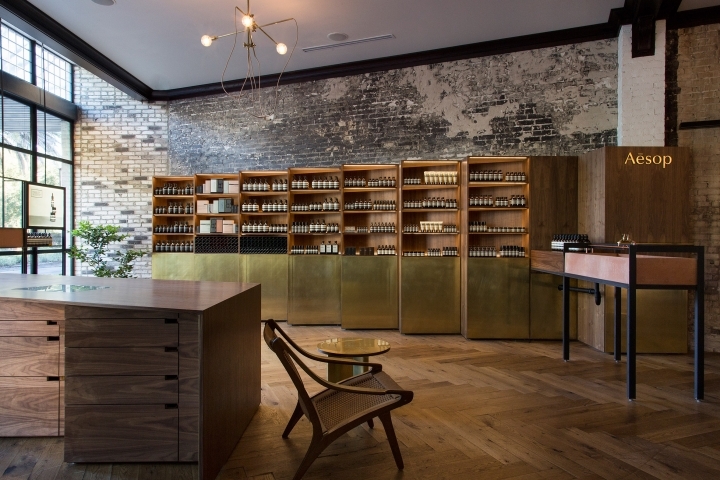 Escobedo's second new store is located in the Oxford Exchange in Tampa, a 125-year-old neoclassical building that contains shops, restaurants and communal workspaces. 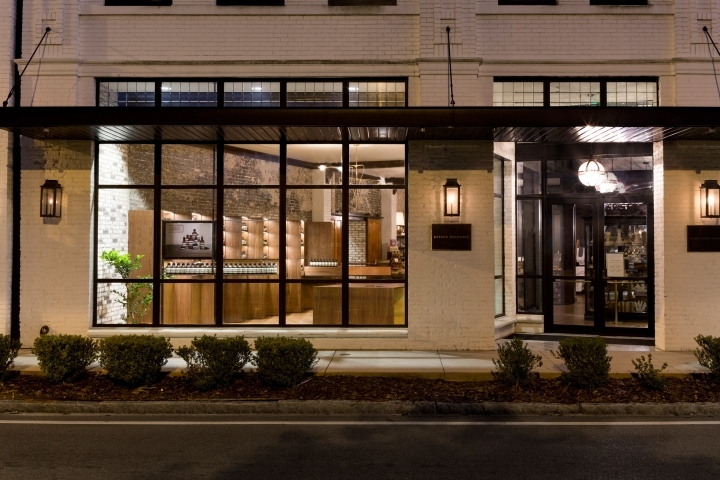 Bringing together earthenware, walnut joinery and brass panels, her design references the building's neoclassical architecture, as well the area's Cuban and Spanish heritage. The all-important sink was designed by ceramic artist John Byrd, who chose to work with terracotta to create a trough-shaped style. 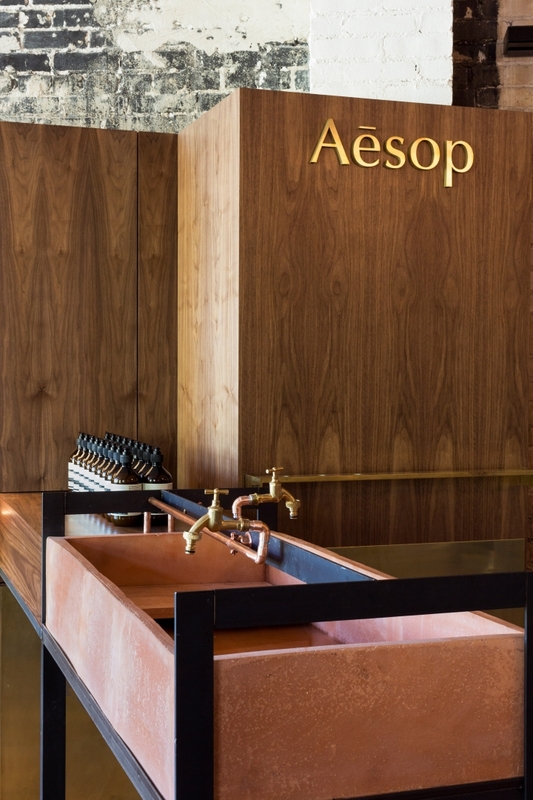 "This robust feature is inspired by traditional jars used to collect rain water named tinajón, [which are] large earthenware receptacles of ancestral significance and utilitarian function," said Aesop.